Who wants this organized rats nest? your client does not want or need! Our client is investigating a PPA and is told there is no risk, can that be true? As a financial institution how do we know that the proposed collateral is what our client receives and what is the correct valuation? What can be expected as a reasonable cash flow from the proposed systems and will it pay for the loan service? 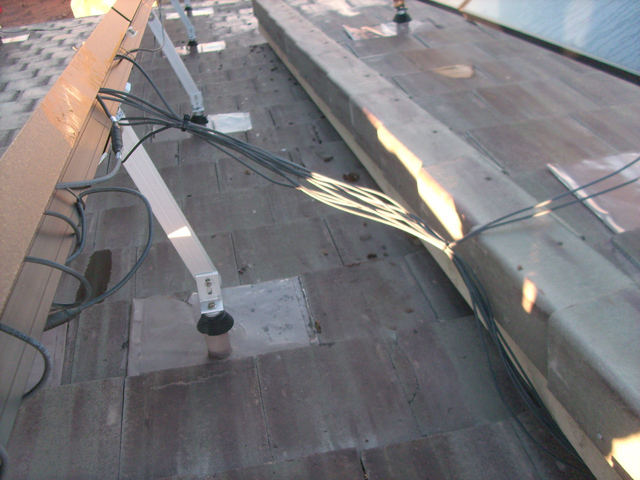 As a PV developer, our investors have to return a profit on their system investments over time. Can you provide us with the necessary information and design to install a profitable system? How will we know what a reasonable life of a PV project is if we do not have a third party review the design and monitor the installation? How do you know that the proposed technology is the best performing, best long term value for our client and our financial institution? Does it have to be the absolute best to provide high performance?